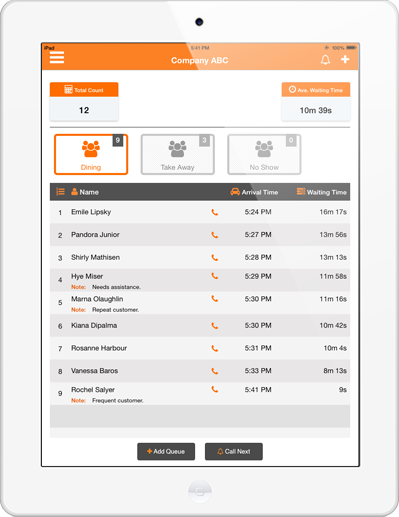 Use your phone or tablet in managing your customer wait list! 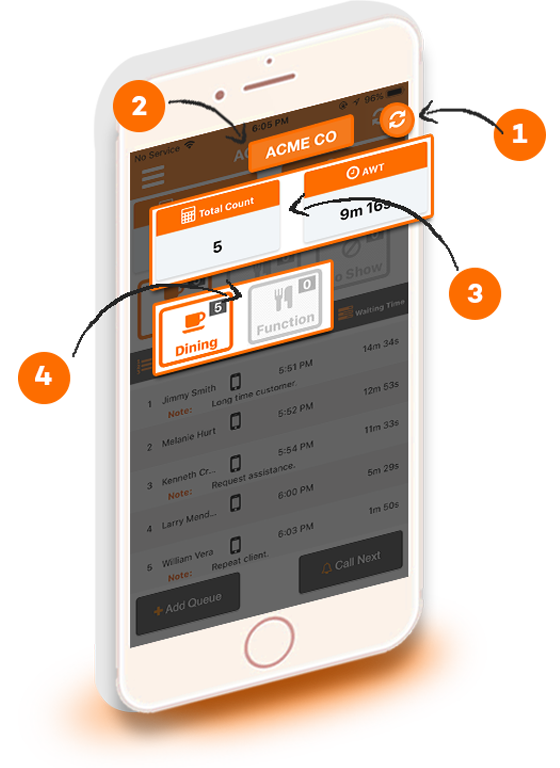 QueuePad is a simple, easy-to-use yet powerful customer wait list mobile app. 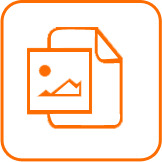 QueuePad mobile app can easily be set up to synchronize with an iPad display. Easy one-minute setup between mobile app device and iPad monitor device! 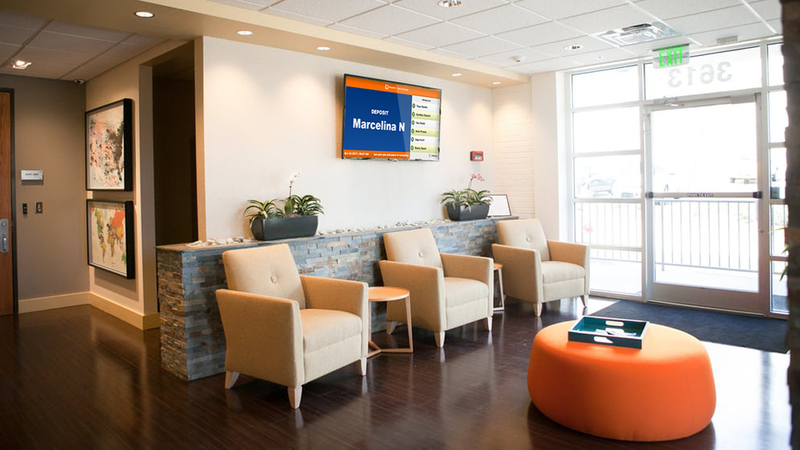 Call your Customers by their names to provide the best personalized service. 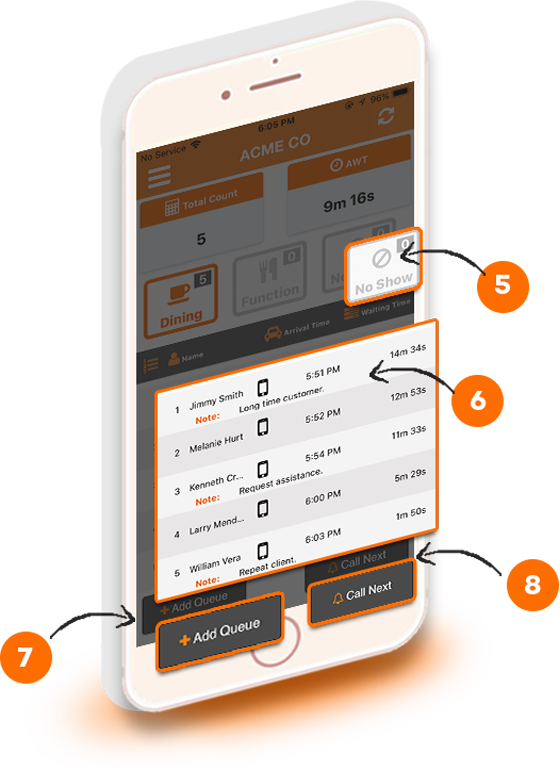 QueuePad is a powerful customer wait list mobile app that automatically sends SMS notifications on their queue positions. Simple. Powerful. Easy To use. 1 Customer wait list software with SMS notifications! 2 Customers do not need to install anything! 3 Can handle multiple Services and separate queue lines! This web page auto refreshes and updates every 10 seconds, so that the Customer is kept informed and updated on her queue status. Very easy to use since Customer needs only to click on the Bit.ly link sent via SMS, which automatically opens the web browser showing her current queue status. Less stressful for the Customer since she does not have to watch the Customer Queue on the TV, or wait for the SMS update, she only needs to occasionally check her mobile phone browser page. No need for Customer to download and install any mobile app, we just use the mobile phone's build in web browser. 1. 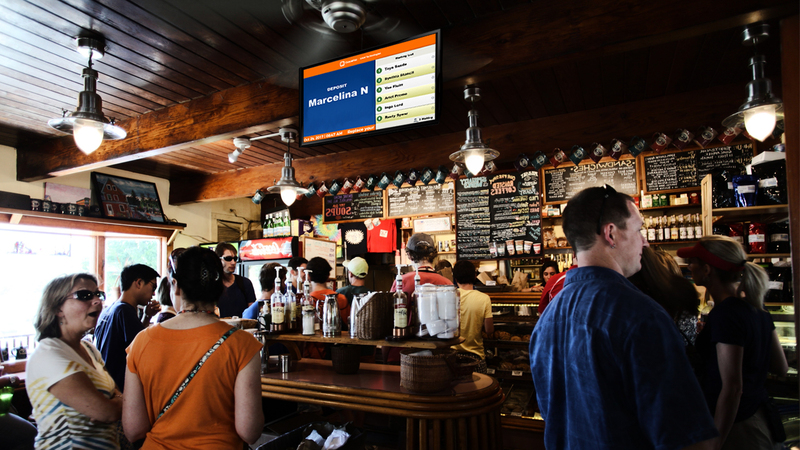 Synchronizes the customer queue list with the TV Display list. 3. Shows the current number of Customers in queue and the Average Waiting Time (AWT) for the day. 4. 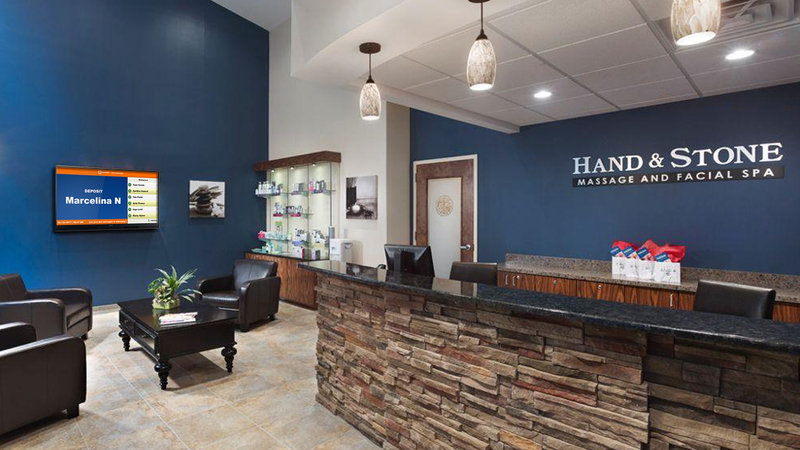 The list of Services, each of which is an independent customer queue. A maximum of 3 Services can be configured. 5. For a "No Show" customer, there will be an option to call these "No Show" customers again and join the regular queue. 6. List of Customers currently in queue. 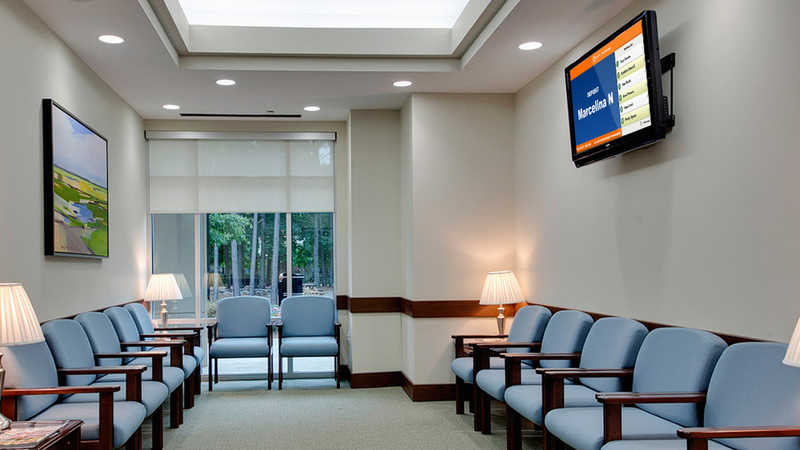 The arrival time and waiting time length is shown, any customer notes are also shown. The phone icon when clicked allows a phone call or SMS to this customer. 7. Add a new Customer to the current queue. 8. Call the next customer for the current queue. Can we send SMS notifications using the QueuePad app? 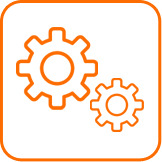 Yes, the software can automatically send SMS notifications for each Customer once their queue reaches the Nth position. This service will require a valid SMS Gatewar API account and internet Wifi connection. See more details here. Can we use the QueuePad app without an internet connection? Yes you can use the QueuePad app even without an internet connection, all the basic wait list functions will work. There will be no synch with the Customer Display Screen, and online reports won't be gererated. Do we need to create an online account to use QueuePad? No, you do not need to sign up for an online account if you will only need the basic wait list functions of the QueuePad mobile app. Do you have both iOS and Android version? 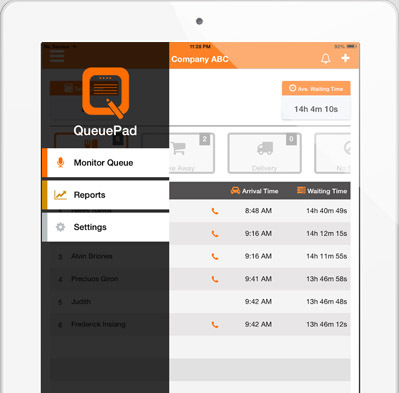 The QueuePad software is available for both iOS devices and Android devices. However, most advanced features like the Customer Display Screen, SMS notification etc. is currently only availble for iOS mobile app. How can I connect the QueuePad mobile app to the Display Screen? On the QueuePad mobile app, go to the Display tab, click on Generate to create a 6 digit Display Code. Then open a web browser window and navigate to https://display.queuepad.com/ , proceed to enter the 6 digit Display Code that was generated. 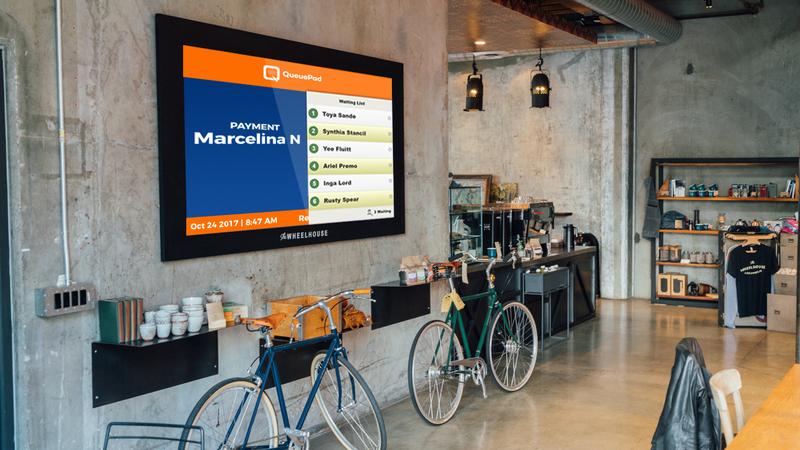 The QueuePad customer queue should now be reflected on the web browser display screen. What should I do if the display on the QueuePad mobile app is not in synch with the web browser display? On the QueuePad Mobile App, Monitor Queue Screen ,at the upper right hand corner is a "Refresh" button, this will force synch the current queue items in the mobile app with the web browser Display Screen. How are the customer data I entered into QueuePad protected and kept private? Our AWS cloud server (if WIFI internet is connected) wherein the personal information like name, phone number, notes is encrypted in the database. QueuePad is a waiting list app developed by Ivant Technologies, a Philippine-based company with almost 10 years of software development experience, serving more than 300+ small and big companies worldwide. The dynamic software industry in the Philippines has delivered numerous innovative software solutions, and the Philippines is fast becoming the top software outsourcing destination for Western economies. Automate your customer wait list functions. 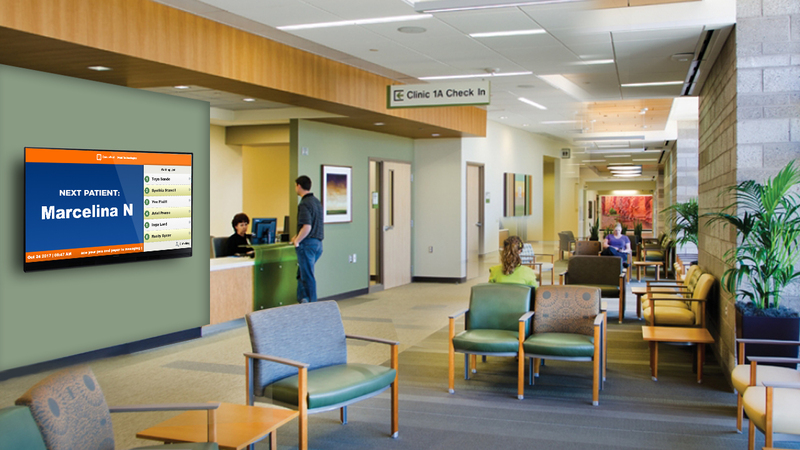 Project a professional image by utilizing new technologies. 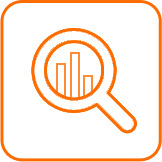 Gain insights on your customer service from the reports. 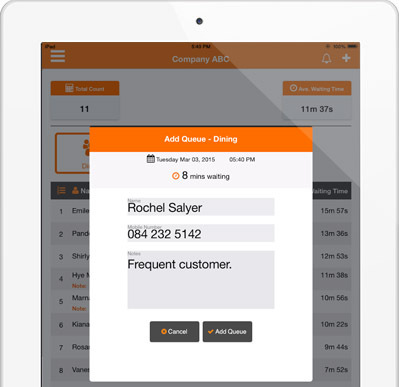 QueuePad is a simple to use but full-featured waiting list queuing app for small businesses. It is suitable for restaurants, bakeries, beauty shops, clinics, spas, etc., wherever customers need to join a wait list and queue in line. *Some advanced features will require a WIFI and an internet connection. The complete customer queue management software solution! The complete customer queue management software solution! See our other product! The field employee tracking mobile software that automate the activities reports for your field workforce!